LA ORGANIC invites you to embark on a journey through the creation of organic extra virgin olive oil. 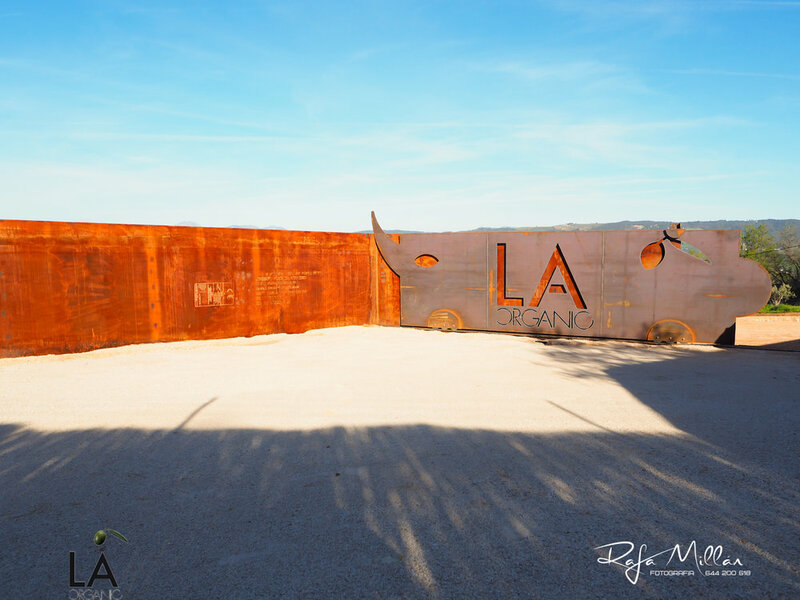 At LA ORGANIC, we’re dedicated to sharing our knowledge of olive oil production with everyone through a wide range of oleo tourism opportunities, including guided tours of our olive groves and oil mill, tasting sessions, and other activities. The main objective of LA EXPERIENCE is to generate interest in the cultivation of olive trees and the production of olive oil. 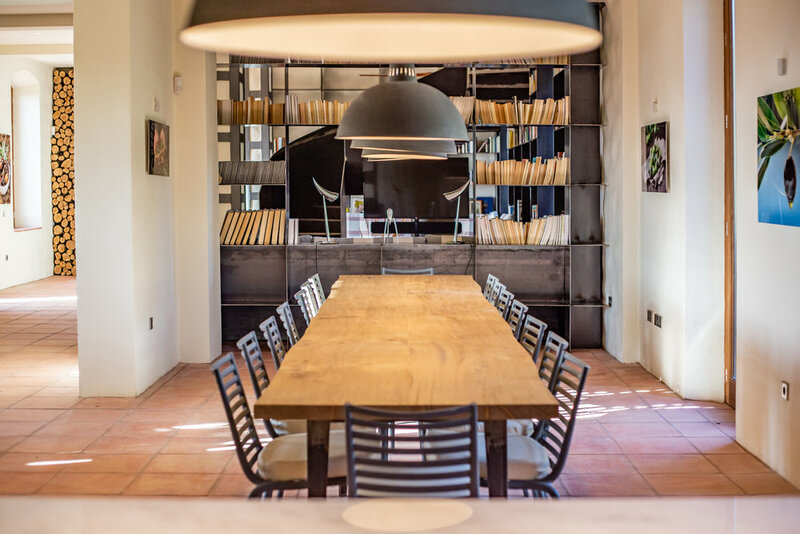 LA EXPERIENCE therefore offers guided tours of an olive grove and its modern oil mill taking visitors through the harvesting, production and bottling of olive oil. Located in the city of Ronda, Andalusia, LA EXPERIENCE is also an experimental organic and agricultural project that offers an itinerary with paths through the olive groves and vineyards, that includes the visit to a very special Greenhouse and an Andalusian Cortijo (“Los Azules”), with surprises by STARCK. All of LA ORGANIC EXPERIENCES facilities may be visited, and are accessible to everyone. & WHY IT IS SO EXPERIENTIAL? LA ALMAZARA is a project at its start-up stage that will start the construction of a mill on the outskirts of Ronda, Andalusia, dedicated to ecological agriculture, the production of organic olive oil, gastronomy and culture. The architectural work is carried out by PHILIPPE STARCK, one of the world’s most influential creators, designers and architects. The idea is to create a high quality facility cutting edge technology in organic olive oil production, which will be simultaneously used for cultural, educational and research purposes.